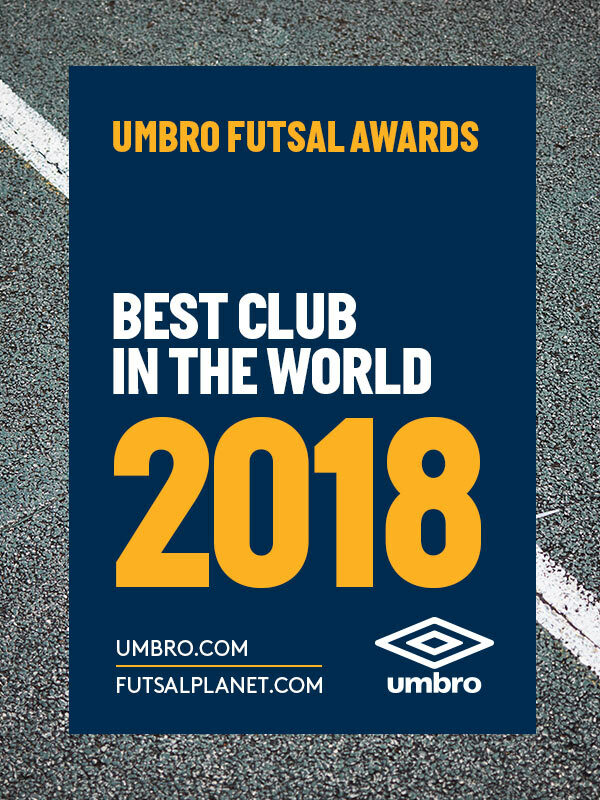 International Competitions - December 08, 2018 20:45UMBRO Futsal Awards 2018Best Club in the World: nomineesThe eighth category of the UMBRO Futsal Awards 2018, 19th edition of the most traditional and recognized futsal prizes released by Futsalplanet.com, means the end of day 4! 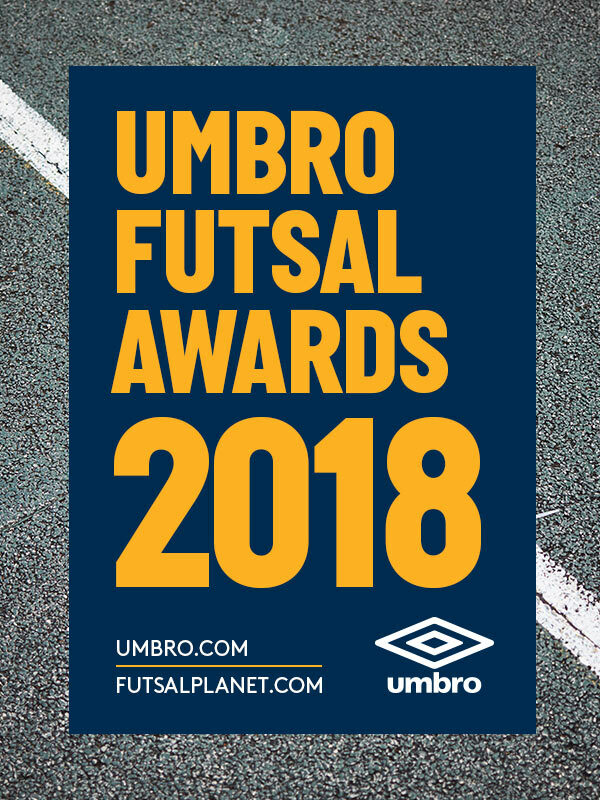 Year after year the international (and local) futsal season is getting more intense and demanding, with many interesting challenges all around the world. Due to this reason the greatest clubs in the world must be fully prepared to spend twelve months under the spotlights, trying to collect titles or at least to improve their performances and previous standard. Which club will be crowned by our jury as "best one"? Check the ten nominees below and wait until the last day of the year to find out the winners name!